Find accessible hotels, restaurants and entertainment venues. Rate an accessible hotel, restaurant or entertainment venue that works for you. Let a brettapproved travel professional help you plan your next trip. 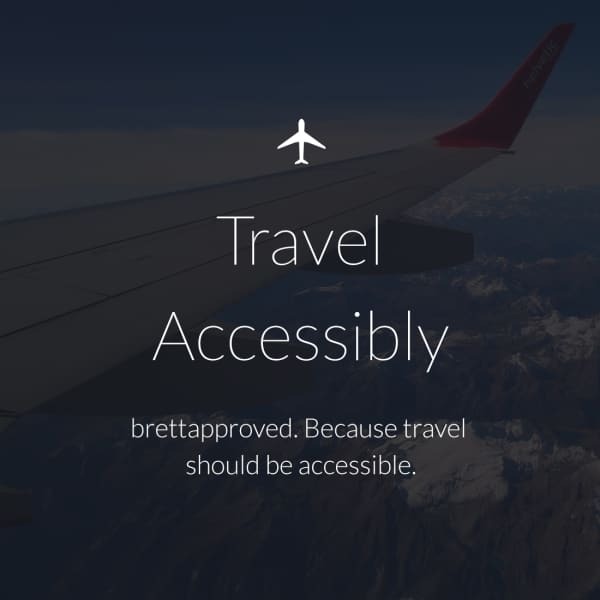 More than 15,000 travelers trust brettapproved and share accessible information and tips worldwide.